The number of passengers travelling on flights between Russia and France is expected to markedly increase in 2019 due to 20 new services between the countries with several new routes launched at the start of IATA summer season from the end of March. The conditions for the new growth were laid down last year when full consultations between the aviation authorities of Russia and France – which were held for the first time in six years – agreed to increase the frequency of flights between the countries from 87 up to 121 per week for regular flights, increasing the number by a multiple of almost one and a half times. In addition, the quota for charter flights was doubled from 40 to 80 and two new French destinations, namely Montpellier and Marseille, were included in the intergovernmental air service agreement. The latest amendments to the 2001 bi-lateral air service agreement between Russia and France allow Russian designated carriers to fly between Moscow and seven destinations in France: Paris, Nice, Lyon, Bordeaux, Clermont-Ferrand, Montpellier and Marseille. Flight frequencies were increased on several routes. 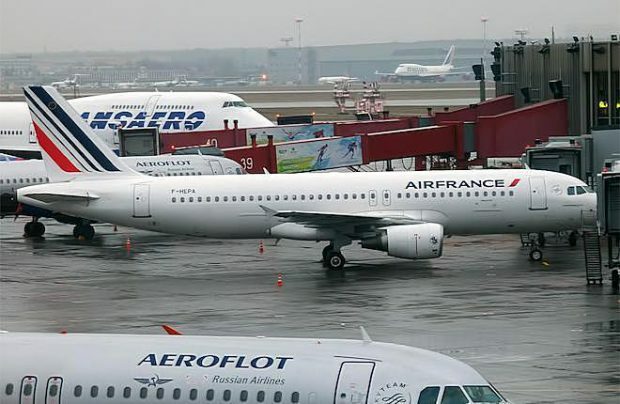 In turn, those French airlines with the appropriate rights are allowed to fly from Paris to Moscow, St Petersburg and “five other destinations in the Russian Federation to be chosen by France”, says a statement. Also as a result of the aviation authorities’ consultations, France’s Aigle Azur is expanding its destination network, having gained the rights to perform flights from Marseille to Moscow (Domodedovo). The first service took place last week. With the French airline already having performed flights from Paris to Moscow’s Vnukovo from 2012 to 2014 and, in 2017, with those flights resuming through Domodedovo, Aigle Azur became the declared second designated carrier on a temporary basis, following the collapse of Russian airline Transaero which had previously provided flights between the two capitals. Inessa Korotkova, the head of the Representative Office in Russia and the CIS of the France Tourism Development Agency (Atout France), reported at the recent Rendez-vous en France exhibition in Marseille that, in 2018, the traffic of Russian tourists increased by three to four per cent and exceeded 800,000 people.